Leicester City manager, Claude Puel, has made it clear that Super Eagles forward, Kelechi Iheanacho, will not leave the club in the winter transfer window. Iheanacho has only made nine appearances in the Premier League, since he sealed a £25million move from Manchester City last summer. Puel admitted he has too many strikers at the King Power Stadium and he is likely to offload at least one before the end of January. However, he is adamant that it will not be Iheanacho, although he refused to drawn on the future of Islam Slimani. “I think it’s important to get a good balance in the squad. It’s a question of respect, and to keep them with a good attitude. “Iheanacho, no chance of leaving. 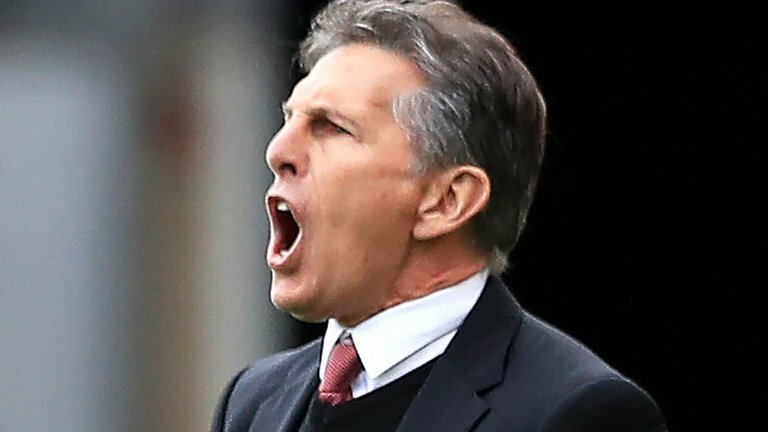 He has good talent but must work harder to stay in the team,” Puel said during his pre-match conference ahead of Saturday’s Premier League clash with Chelsea at Stamford Bridge.